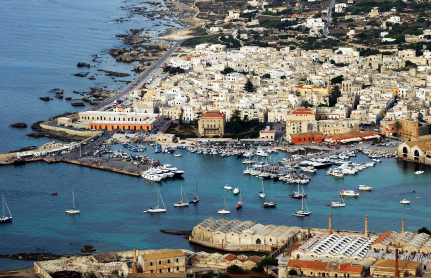 Favignana is the main and biggest island of Egadi archipelago, it lies to the south and the terrain is mostly fairly flat with a hilly ridge, while its highest point is Monte Santa Catherina (302m.). 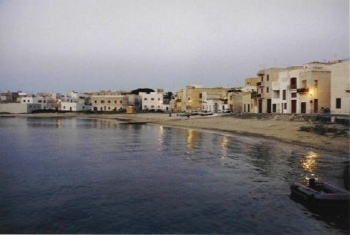 Little Favignana village is the municipal centre for the islands with a small harbour andbuildings of some interest, such as Palazzo Florio, together with a few fortifications. 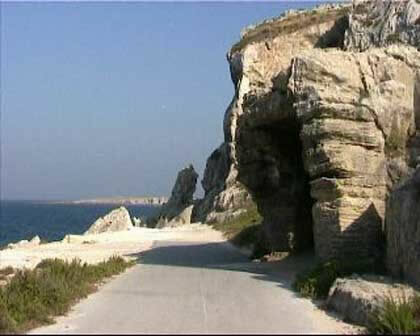 Clear blue-green waters and a beautifulcoastline, mainly cliffs with a host of caves, make it a busy tourist resort. It is the most populated and, perhaps, also the most famous of the three islands. It has a lengthened, lightly narrow in the middle, shape that justifies its nickname of “butterfly”. 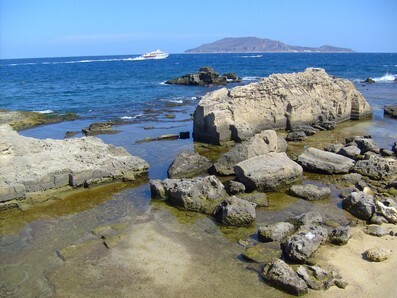 The climate is nearly always made mild by a cool breeze, the Zephyrus, also called “Favonio”, to which is due the modern name of the island, instead called Aegusa by Greeks. 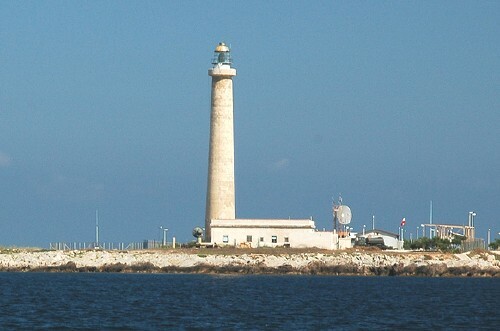 At the half of the 19th century, it became more and more important in the economic outline of the area thanks to Florio family, that set up here a big Tonnara (Tunny-fishing), able to realize spectacular seasons of tunny-killing. The family beautiful Liberty mansion overlooks the harbour zone. Till to-day, the millenary tradition of tunny-killing is repeated every year, continuing to be the most important appointment in the island. The waters, the small inlets and the indescribable-coloured depths are wonderful. As recalled by the name of one of the most beautiful places in the island, Cala Rossa (Red Creek), on its waters it was fought the battle of Egadi in 241 B.C. 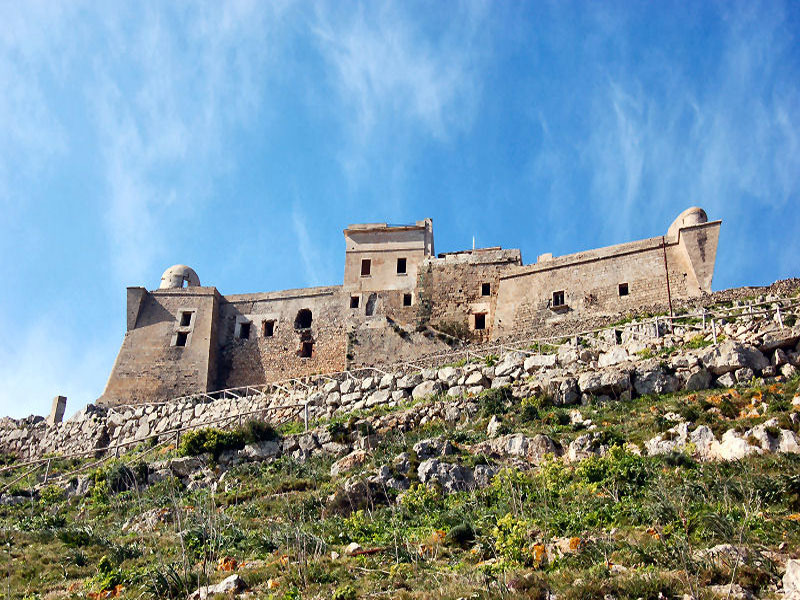 On the top of the mountain, 304 mt high, you will distinguished the Castle of Santa Caterina (the Castle of Saint Catherine), built in Norman age by King Roger. 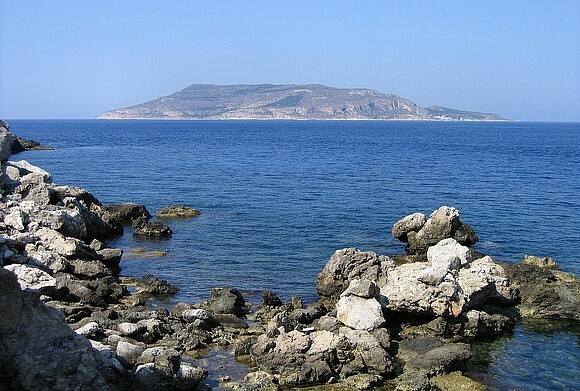 The island is a famous diving place, it offers many routes to explore. 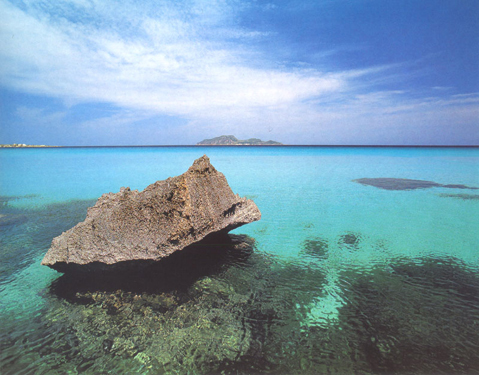 Cala Rossa is one of the symbols that represent the beauty of the seabed of Favignana. 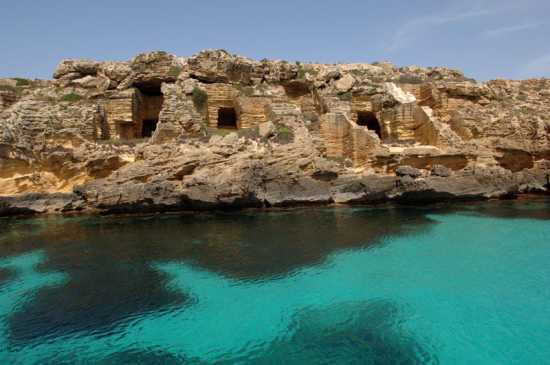 Indeed, the turquoise sea creates a striking contrast with white surrounding tuff walls. The boat, anchored in it, seems suspended in the air were you can not see their shadow drawn on the bottom. 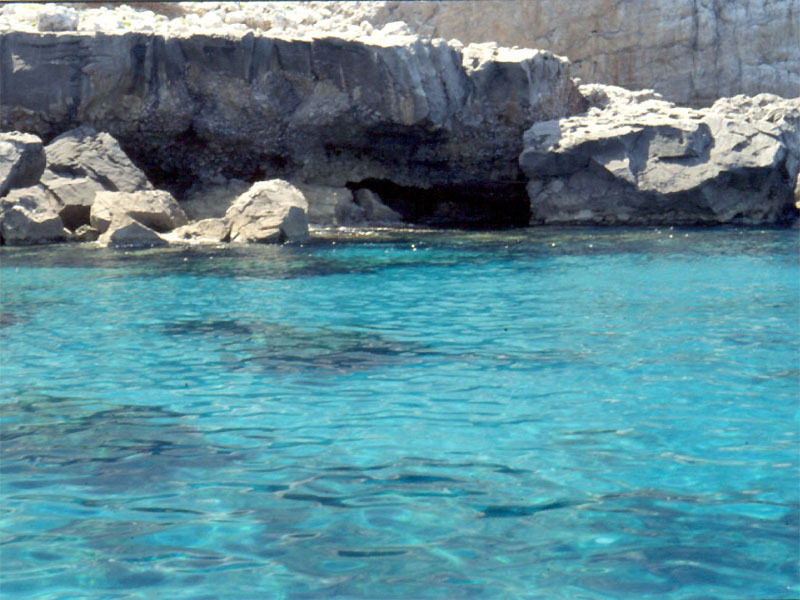 Cala Azzurra has waters of a unique transparency, maybe we can not even imagine that it really exists. We find white backdrop full of pink shades in the beautiful Cala d'Azur located in the south west coast near Punta Marsala and Punta Fanfalo. 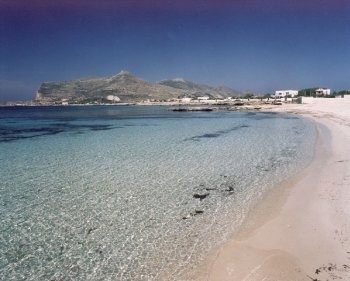 The largest beach of the island, which consists of a fine white sand is Lido Burrone. It also offers a nice and clean sea water because of the excellent transparency, you can admire here the beautiful colors of the backdrop. 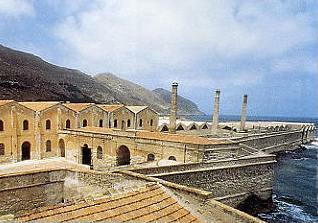 The site is situated on the south coast of the altitude of Favignana. 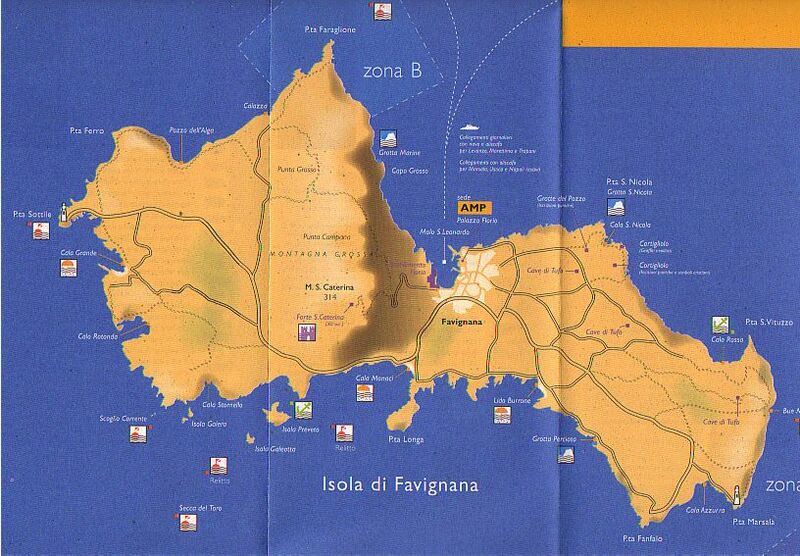 The Plaia is situated among the Campari and the Florio Plant , a few steps from the Favignana town. 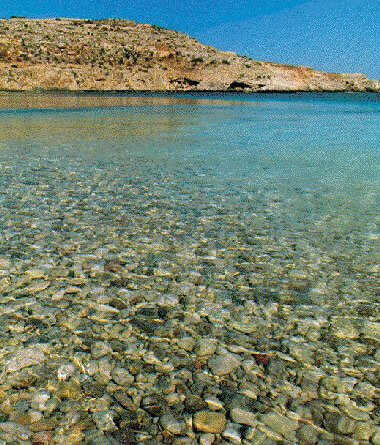 If even it's located near the port la Plaia offers the same clean beach and sea, and in the bottom you can see flocks of small fish. A majestic lighthouse makes again more beautiful Punta Sottile, which gives you two beautiful beaches that stretch on the shores of crystal clear sea. You have to come to this place and admire the sunset with the profile of the island of Marettimo background, the site is located in the most eastern part of Favignana. Once in the village of Bue Marino cave ruled the monk seal, sadly disappeared now from these waters. 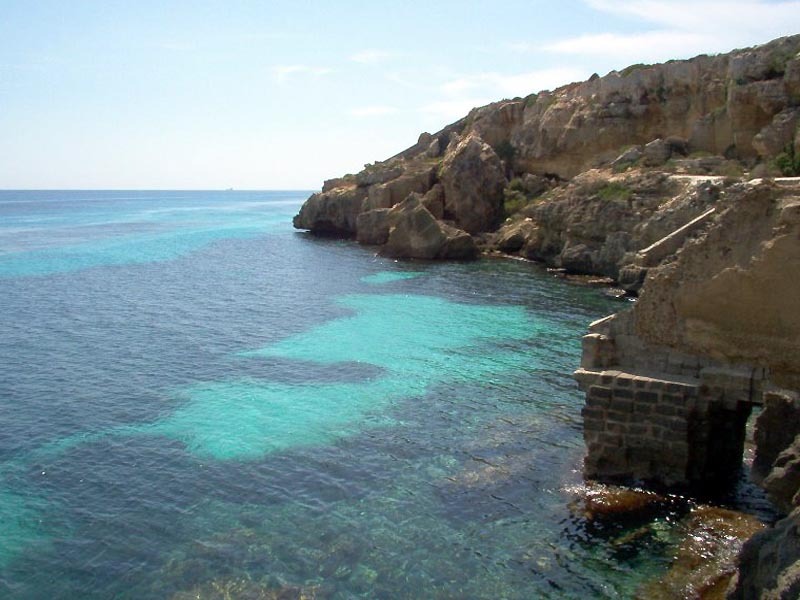 Now it is an ideal place to immerse yourself in a beautiful sea full of fish, or sunbathe in a secluded location. Divers must be careful here, as the currents are quite strong. For lovers of walking it is a wonderful hike that leads to the top of Mount St. Catherine, where at an altitude of 310 meters above sea level is situated the stronghold of the Normans. During the climbing, that takes about an hour, you can see the typical vegetation of the Mediterranean, and one can bump some of the animals of island, like the wild rabbits and some birds, arrived at the fortress where you can see the whole island. 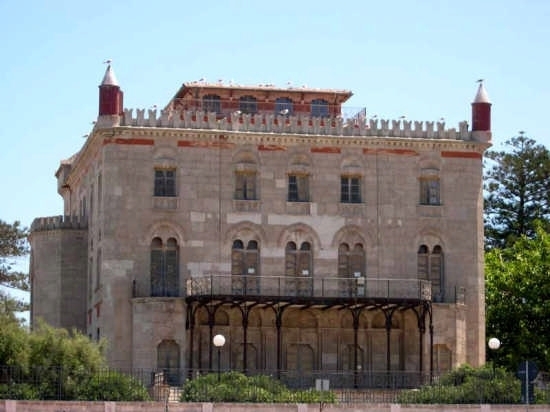 You can visit the castle and should visit the towers from which ( especially in the hours when the sun goes down) you can admire the remarkable scenery of Favignana, Levanzo and Marettimo and the coast of Sicily. Another worth excursion is the cave of S. Nicholas, where they were found evidences that these places were already inhabited in prehistoric times. Then moving to the sea it is a series of pools connected with the sea by submarine channels that women at the time of Roman rule used to bathe in water with a mild temperature, so this place is called the women bathroom. Another type of excursions deserve to be tested is those, which made on the board of fishing boats, and it offers low prices for tourists visiting the most beautiful, magnificent places, hidden and inaccessible by land on the island. The area is rich of vegetation (sea fans, anemones and seagrass meadows), of fish (bream, lobster, grouper) and sponges of various colors. Set among the Secca del Toro and the islet of Preveto, Scoglio is an ideal place for photography enthusiasts because of presence of numerous wrecks that are left on the seabed. 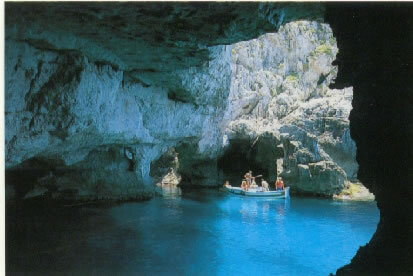 Overlooking the sea, the Cove is famous for the beautiful underwater caves housing, shelter fish of considerable size. 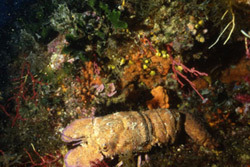 The area has rocky seabed, fish, sponges and many other plants. 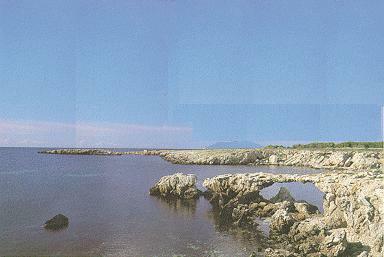 The seabed of Punta Faraglione are very rocky, but moving towards Secca Sciubba, begins the descent to become soft and sandy.